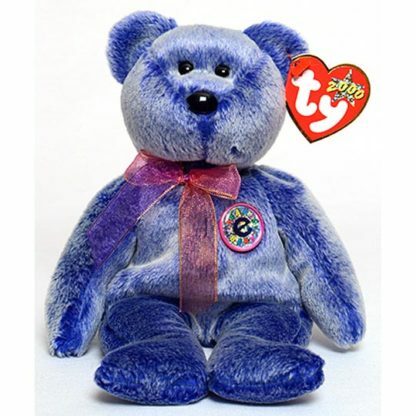 Ty Beanie Baby – Periwinkle the Bear. From the Ty Beanie Babies collection. I’ll keep Periwinkle by my side! Periwinkle was never sold at the Ty store. 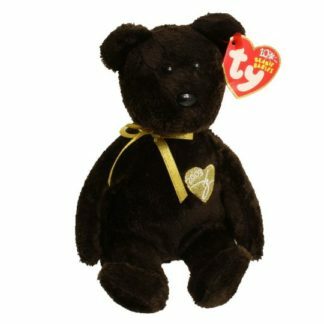 Both the barcode and e-beanies swing tag versions were available from Ty retailers. 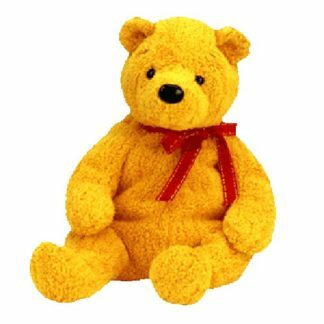 Ty Inc., may have intended to sell Periwinkle at the online Ty store, but changed its mind because the public had not yet embraced online purchasing.